It's rare to find a man with a good sense of humor. But when you do, it's a sign that he might be a keeper. A lot of women friend zone guys that are a little too humorous, but you should definitely give him a chance. Having a good sense of humor means he can handle almost any situation and even turn negative events into positive ones. While it can be hard to engage in conversation with a guy who's shy, he's probably shy because he's nervous. And if you meet a guy more on the shy side, at least you'll know he's probably not playing the field. 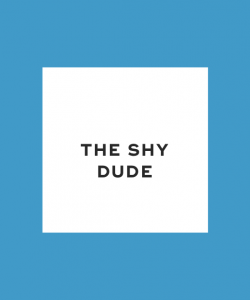 Shy men tend to be more committed and authentic, so don't pass up a shy dude. 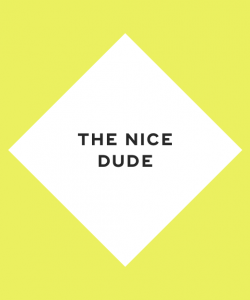 Sometimes women are attracted to bad boys, overlooking the nice dudes in their life. But the nice dude is the one who has the most potential for an LTR. He's accommodating, thoughtful, and sweet. Who wouldn't want to be showered with gifts and other surprises on a regular basis? 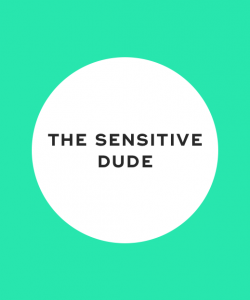 Do you know a guy who's so sensitive and open that you can talk to him about almost anything? Has he seen you in the worst of moods, yet it doesn't faze him? Sensitive men tend to be more romantic and understanding. Plus they make for great conversationalists. A lot of men can be high strung, especially if they're hyperfocused on their careers. 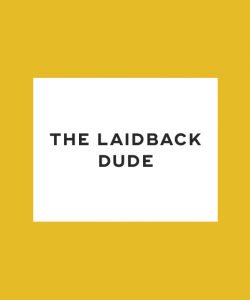 But the laidback dude is just happy to spend time with you, even if it involves watching Netflix in your pajamas while eating Chinese takeout. This type of dude will always be willing to try new things with you, and you won't ever have to worry about impressing him. This dude is as cool as a cucumber. Even when things go wrong, or you slip up and say something you don't mean, he never loses his temper. 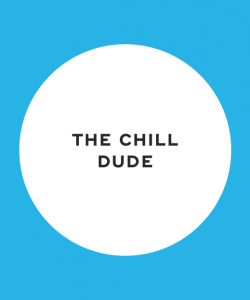 The chill dude is willing to instantly forgive you for anything and everything. And he treats everyone in his life with respect. It's good to have drive, but not too much drive. 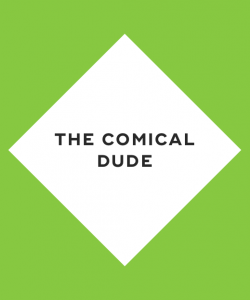 The ambitious dude has career goals, but he doesn't get too carried away with them. He's motivated to improve his life, but he still makes you his number one priority. 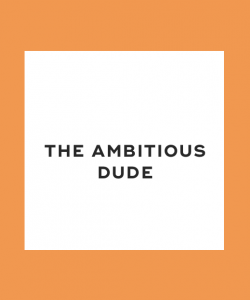 The ambitious dude makes sure to maintain an active social life outside of his job. A lot of men can be narcissistic, but the selfless dude always thinks of others, including you. He's willing to make compromises, and he's incredibly thoughtful. 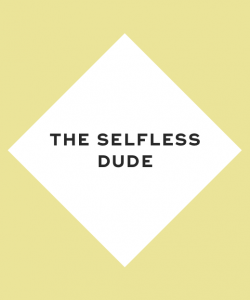 The selfless dude might give back to his community by regularly volunteering, and he's willing to help out friends and family in need at any time. Most importantly, he's attentive to your emotional and physical needs. Tons of men love to play mind games, and many of them are not upfront about what they're looking for romantically. 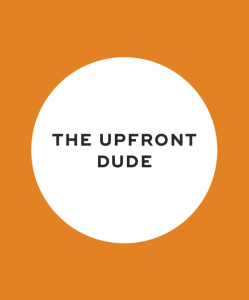 The upfront dude is just the opposite -- upfront about his intentions. If he's looking for a serious committed relationship, he's not afraid to tell you that. The upfront dude follows through with his promises, too. You know exactly what you're getting into with an upfront dude. Some men jump into relationships way too fast, which is a recipe for disaster. 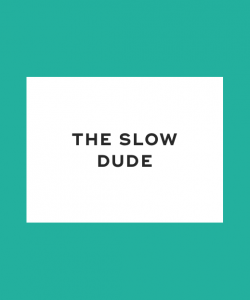 The slow dude takes his time to get to know you. He feels comfortable dating at a slower pace and allowing a relationship to develop and deepen naturally. You'll never feel pressured or overwhelmed dating this type of guy. Going on dates can be exhausting. And it's hard to weed out the good guys from the bad ones. Instead of focusing on what you don't want in a partner, try honing in on what you do want. This will open you up to dating men you might not otherwise date. Remember -- don't settle for less than you deserve! "4 Types of Men You Should Never Date," Huffington Post, September 4, 2017. "9 Types of Guys You Should Really Give a Chance," Narcity, n.d.
"The 7 Types of Men You Should Think Twice Before Dating," Glamour, November 19, 2015.